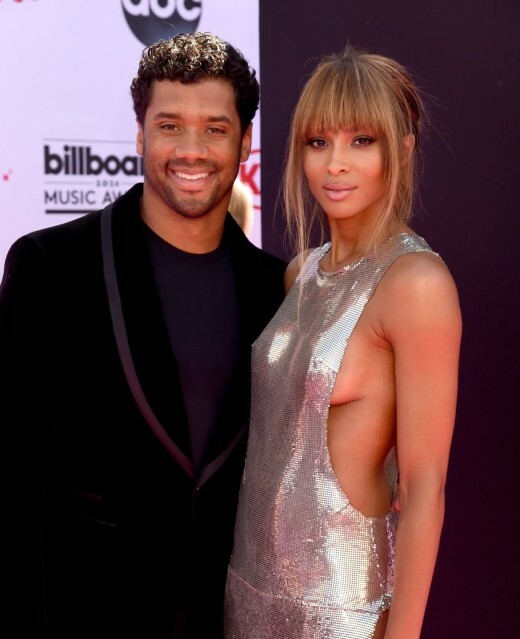 Ciara and Russell Wilson have been in the “honeymoon” stage it seems for the past year, or however long it’s been since they’ve been first just dating and now engaged! Does anyone know exactly how long it’s been? 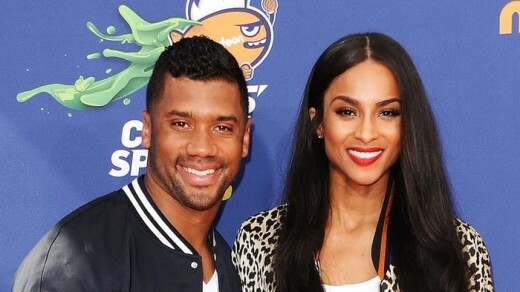 Anyways, the two were spotted lost in one another’s love at a Charity Event in Washington on Monday night. The news went viral after it was evident that they were channeling in their inner Michael Jackson, because you know everyone has one, right? They were dancing and singing on stage and they just look so happy and in love, must be nice, huh? They performed the song “The Way You Make Me Feel” by Michael and allegedly they nailed it? I haven’t seen the video so I am in no position to give my personal opinion but what do you all think? I can’t wait for the wedding of these two. It seems they do almost everything together and it must be a great feeling to give to the less fortunate together because that is what makes both of their hearts smile! That kind of love does exist, thank you for being a perfect example of that fact!